TPS is committed to early identification and intervention of SEND to ensure that children with difficulties will be entitled to an appropriate curriculum, a differentiated curriculum and a support programme throughout all subjects. We have a SEN register with a list of children who have been identified as needing extra support. 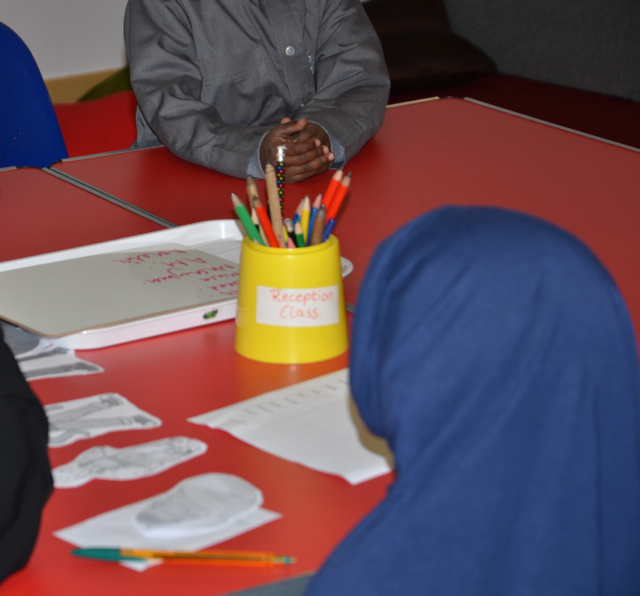 We have a Special Educational Needs & Disabilities Coordinator (SENDCo) who identifies and carries out interventions with these groups of children on a weekly basis. Parents will be informed if their child is placed on the SEND register. Our SENDCo works closely with parents and class teachers to establish an Education Health Care Plan (EHCP) which sets out targets for the individual child and is reviewed every half term.